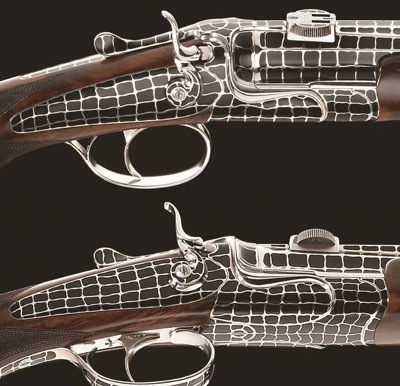 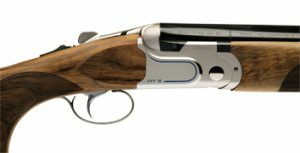 Currently the Christian Hunter line includes a boxlock side-by-side and a sidelock over/under, and plans call for a falling-block rifle in the near future. 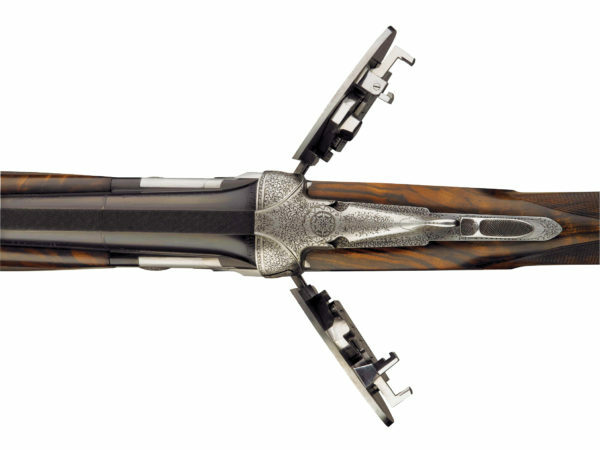 Beretta has gotten into the driver’s seat with a gullwing gun of its own. 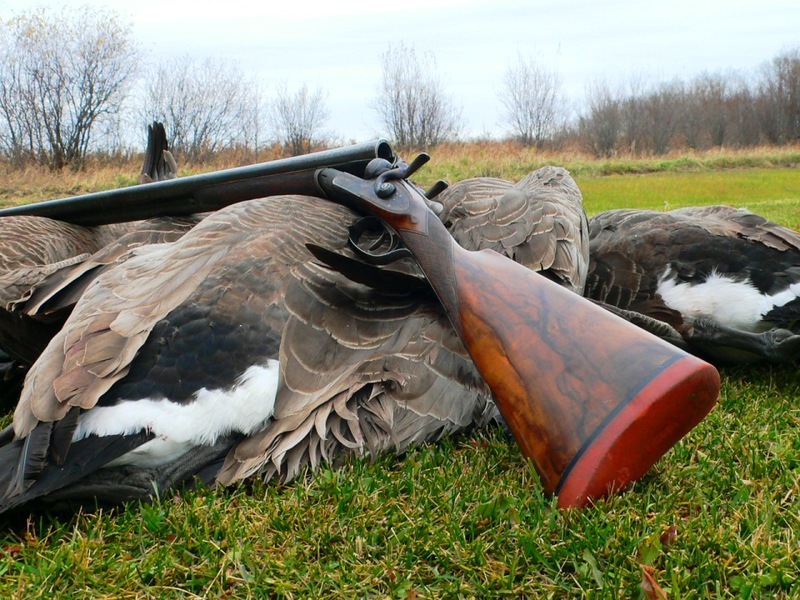 You get credit for shooting an expert’s gauge, but this little gun makes it easy.